Farmbro is a complete upfitting solutions service provider specializing in commercial and work vehicle fleets. Since its incorporation in 1983, the Farmbro offering has expanded to include aftermarket servicing of all vehicle types, offering an extensive list of suppliers for total overhauls and custom fleet upfitting. 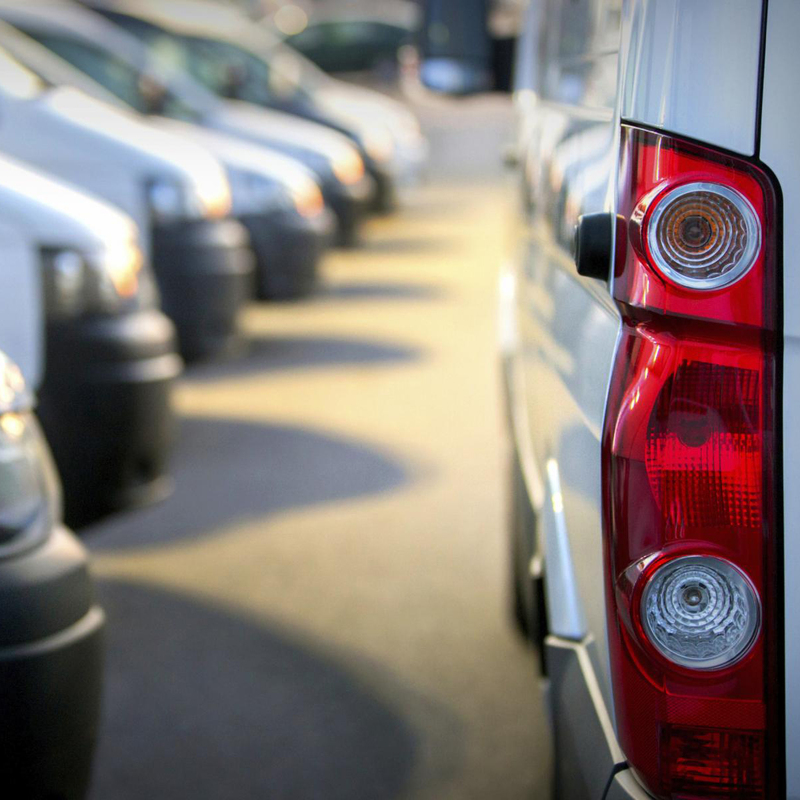 Fleet services for independent contractors to high volume national fleets. 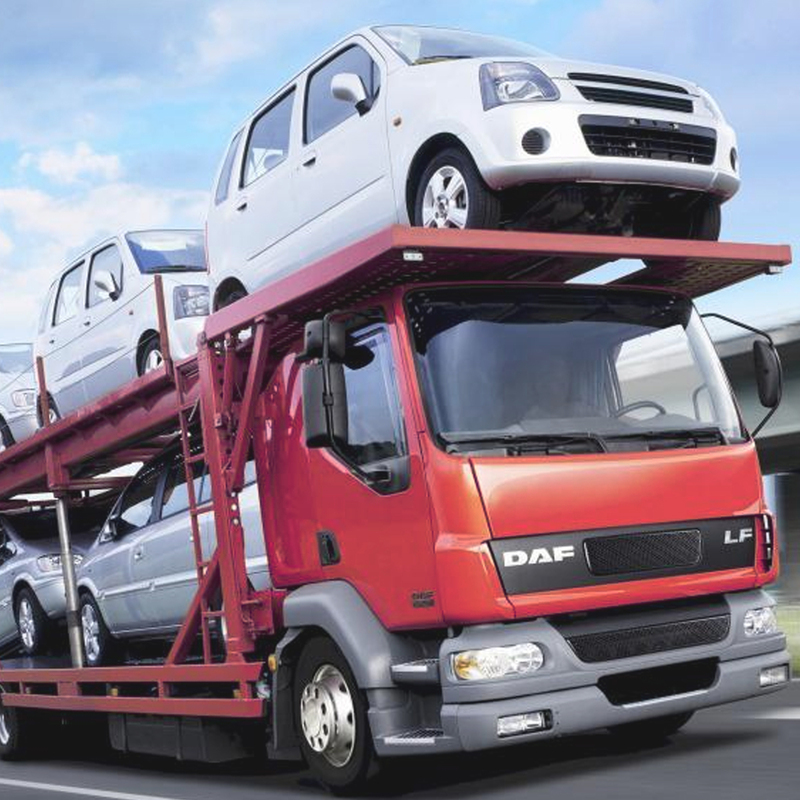 All-Trac Ltd provides cross-border solutions commercial clients for their vehicles and equipment.